Welcome to my blog on Writing and Researching a Novel. There are many blogs on how to write and where to find the necessary skills but MY blog is different – Why? In this blog, I’ll let you about the hurdles I’ve overcome to self-publish FIVE books: Three crime thrillers from my Culture Crime Series: GOLDEN ICON, MASTERPIECE and BOOK OF HOURS. A book of short stories RED SHOES and a romance novel ELLIE BRAVO. There is no quick or guaranteed method for successful writing. There are however tips, skills and crafts that will help you. The aim of this blog is to show you how I research for my novels to bring plot, characters and scenes alive to make them compelling and exciting. When I first started writing I had no idea what research I’d have to do. I’ve been incredibly fortunate to meet and correspond with interesting and skilled people who have been willing to share their experiences both business and personal. These insights have helped bring authenticity to my writing. Many people have asked me how I do my research. It’s not just about collating all the information, it’s also about weaving the knowledge or the tiniest of details into the narrative to make a scene or piece of dialogue more realistic. I owe it to my readers to make my writing believable and research really can make all the difference. Once you have an outline, overview or idea for a novel then you will begin to understand the research you will need and how and when you can incorporate this information. What does your reader expect? Purpose? Meaning? Experience? Plot structure? Character development? Satisfying conclusion? One way to help you begin your novel is to use the Snowflake Method. Just writing the first sentence gives you an idea of what your book is about and this helps if you’re explaining the plot to a stranger for the first time. It’s not cast in stone and you can go back at any time and change it. It’s just a starting point. 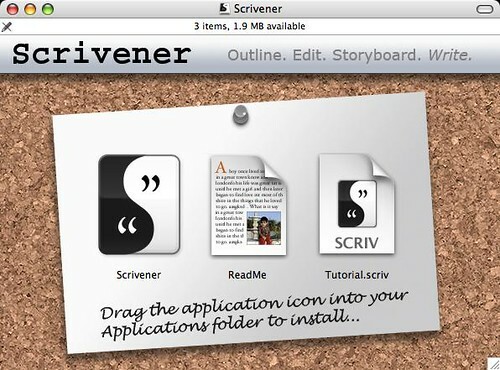 I use a MacBook Air and I also have a fabulous piece of software called Scrivener. It’s easy to download and costs around $50. It allows me to create my manuscript in sections and scenes. It helps me to organise long pieces of text and to make notes and references. I collect (write or import) reference materials and store information in a safe and easily accessible folder. Whether it’s a link to a website, a book or a recorded conversation all my research is together and this means that I don’t lose scraps of paper or have to scroll through mountains of text in Word or Pages to find what I need. REMEMBER: There are no shortcuts in writing but the struggles that you face will make you stronger and your penmanship will mature. Write anywhere and don’t be afraid to let your imagination run free. Next blog post: Four Stages to Writing a Novel.